Loving Hearts Babies Home is a custom built facility that helps us care for the specific needs of our babies. 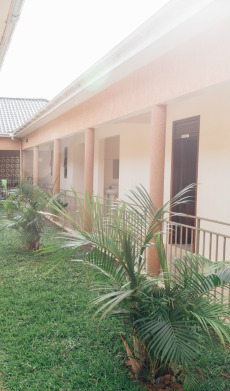 We completed our permanent home in 2016, which allowed us to move out of our rented facilities and also enabled us to help more babies by doubling our capacity from 20 to 40 babies. Staff Offices and much more!